EvoLogics are experts in system integration and can offer turnkey solutions for any particular application scenario. 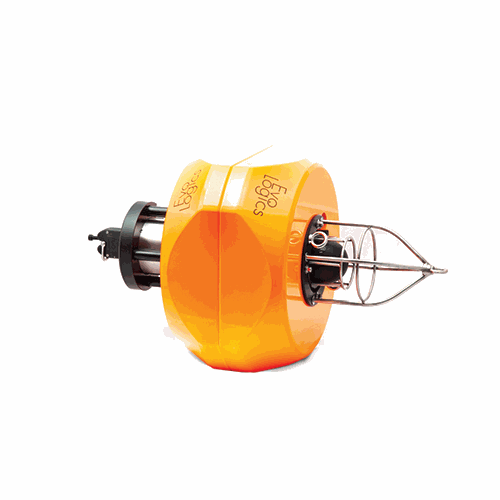 A compact battery-powered device with built-in acoustic release mechanism and flotation collar. 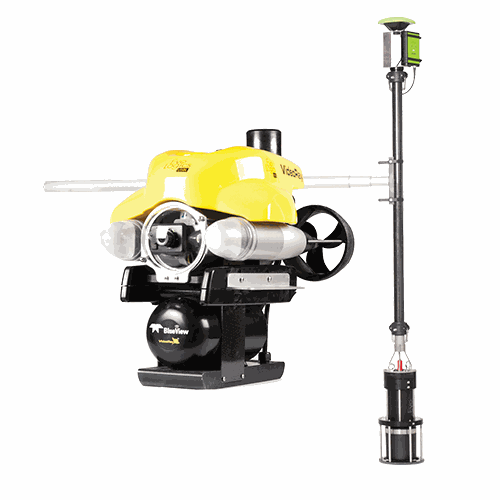 EvoLogics presents a USBL tracking system for VideoRay ROV.